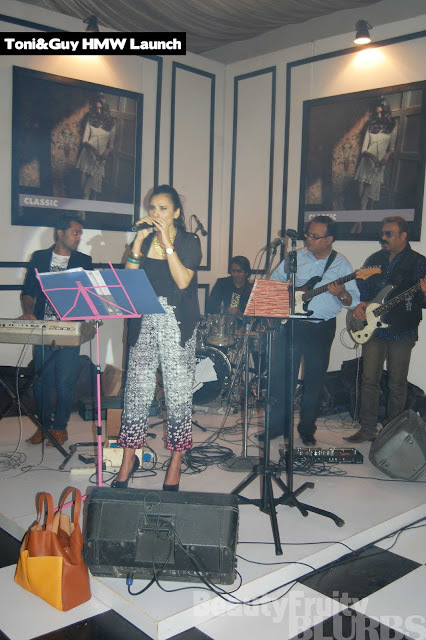 I come bearing exclusive pictures of a really fun event that I attended last night hosted by Unilever. Toni&Guy builds on a unique platform - which, might I add, no other brand has ventured towards yet with 'Hair Meet Wardrobe' - the concept is that hair should be incorporated with the outfit worn, and it should be easy to wear different hairstyles, just as easy it is to change your outfit - playing on this idea, the T&G professional range, has 3 different categories of products that are launched in Pakistan fitting under the 'Casual, Classic or Glamour' umbrella, these products and tutorials available online can help you style your hair according to the most sought after hairstyles that are trending on runways at the moment. 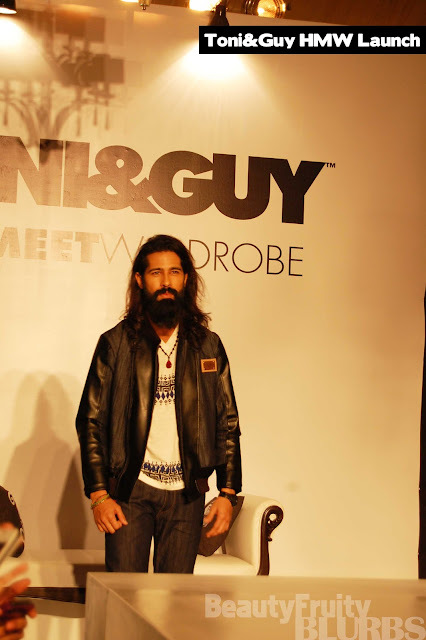 Accompanying the launch, the global hair ambassador, Mark Hampton was present - I actually met him earlier in the day and am very excited to share the interview with you all, but that I will post a little later. 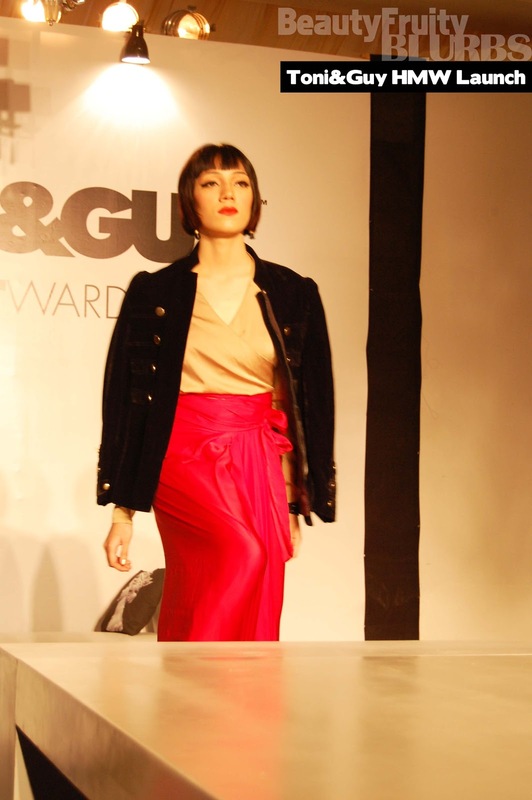 Feeha Jamshed is the local brand ambassador for the T&G Style Collective in Pakistan. 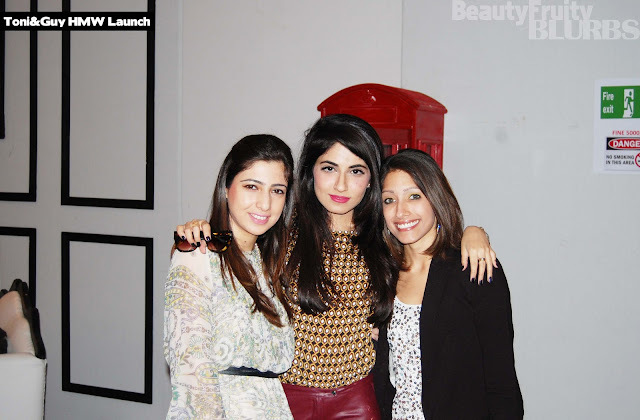 Other members of the style collective that were introduced last night are; blogger: Meher Tareen, stylists: Raana Khan, Maha Burney and photographer: Nadir Firoz Khan. For now, here are some fun pictures from the event, which was attended by many fashion/beauty journalists, bloggers, fashionistas and other key personalities from the fashion industry. 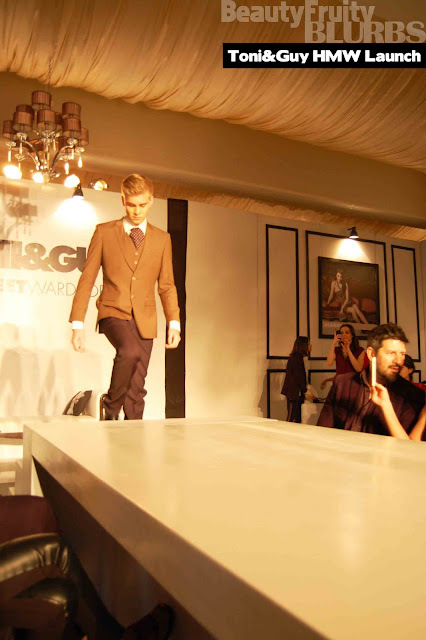 The highlight of the night was definitely the table which transformed into a runway, showcasing the hairstyles created by Mark Hampton paired with Feeha's couture pieces for Hair Meet Wardrobe, Pakistan. 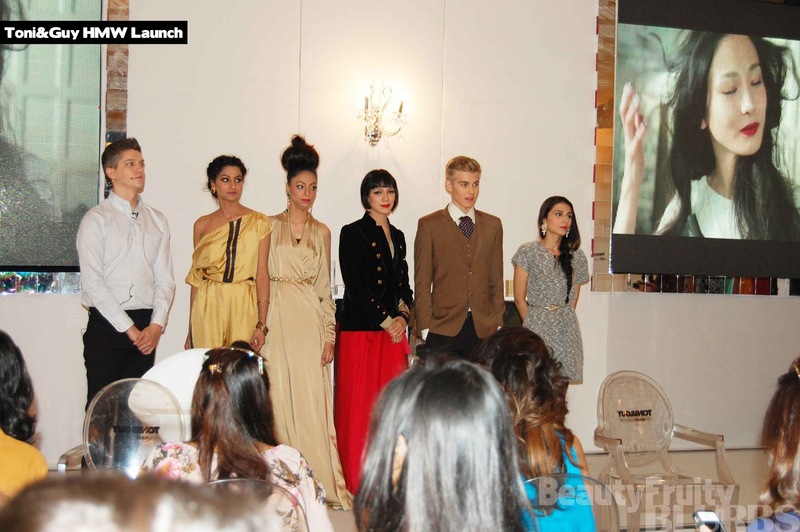 Mark Hampton and Feeha Jamshed with the models. 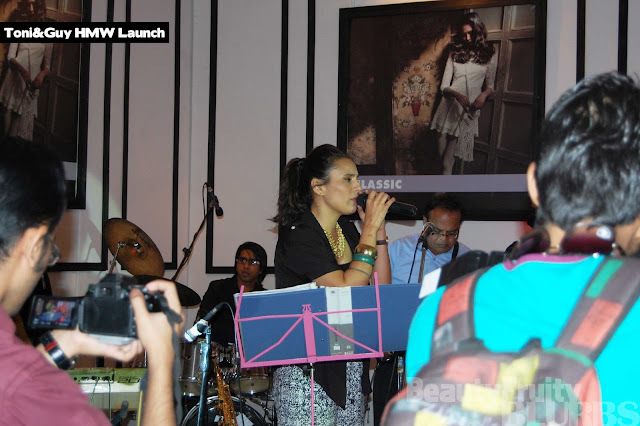 The lovely Fathma Amir and Frieha Altaf. 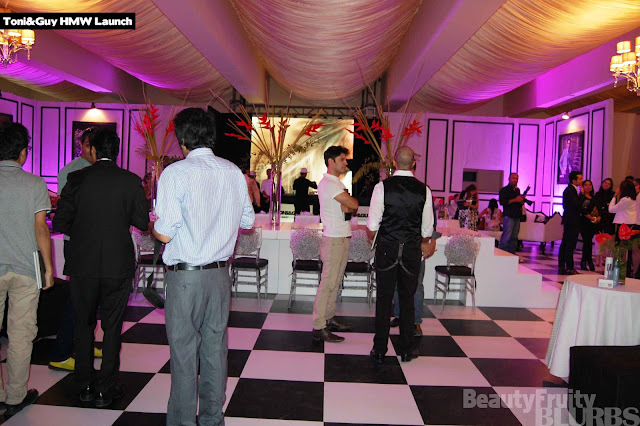 Loved the way the event was done up. The red booths with the ipads inside were not to be missed! How digitally British! 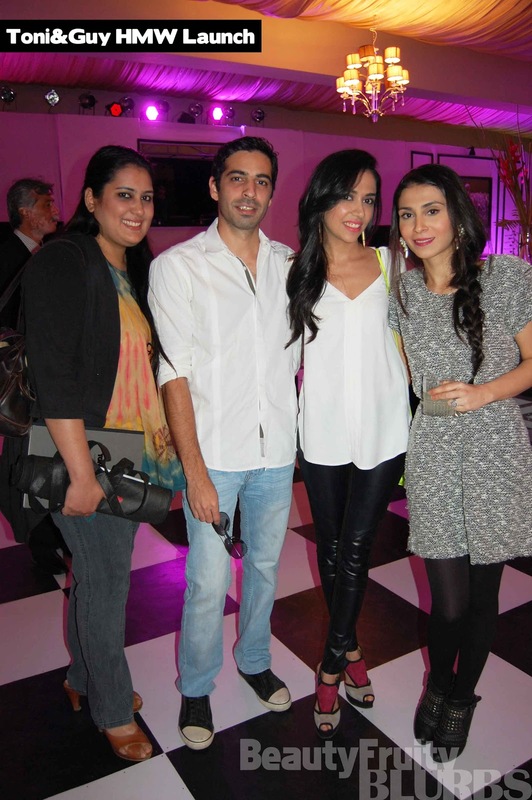 Looking fab: Fathma, Nadir, Maha and Feeha. Zoe Viccaji rocking the mic - loved her 'Blue Jeans' cover. 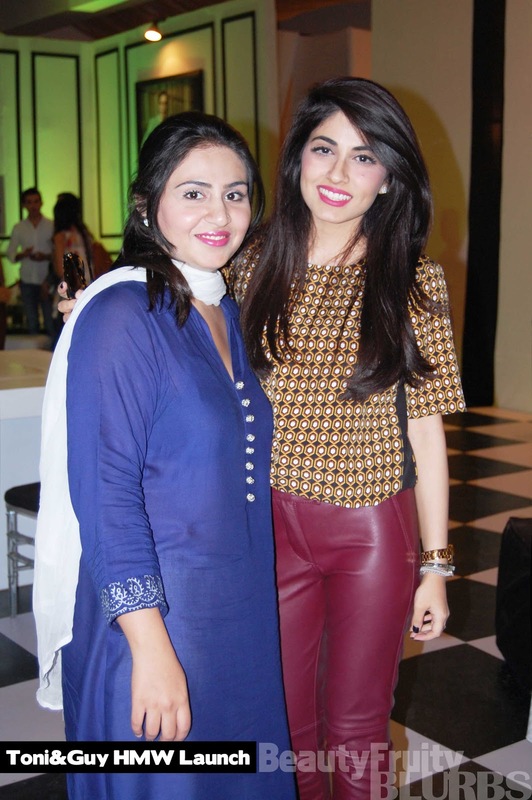 Nida Azwer and Maheen Karim - love Maheen's effortless chic style!! 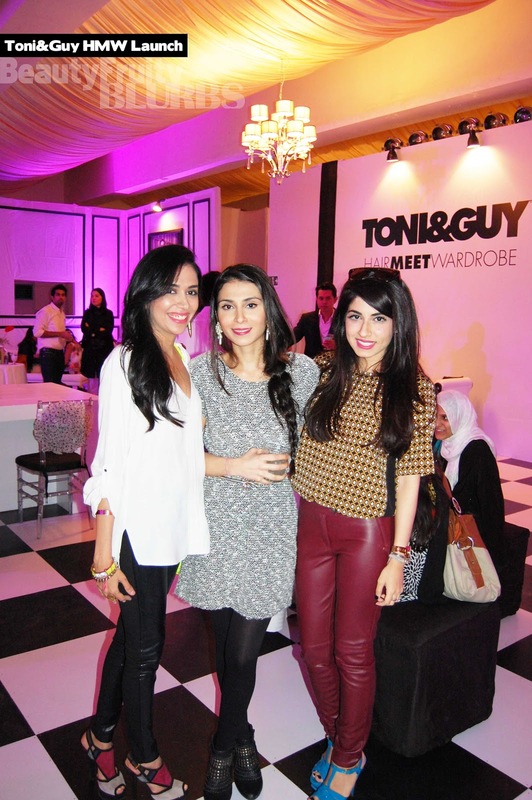 Maha, Feeha and I again. 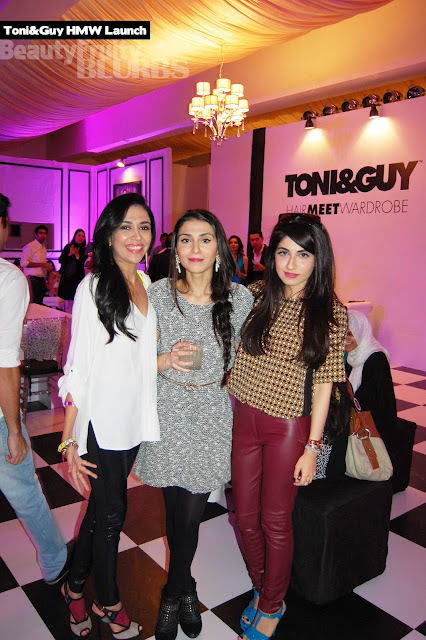 Syra (Yousuf) and Shehroz Sabzwari. 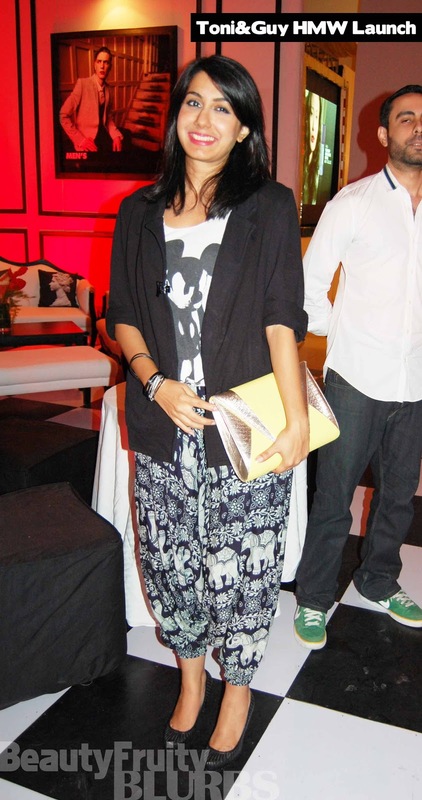 Adore Syra's leather pants. Meher Tareen and Samina Khan. 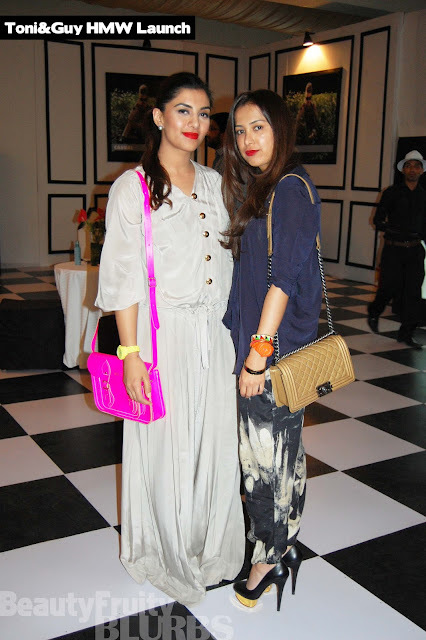 The lovely blogger Nida Moghul of 'Glitter Smitter' and I.
Adeela Badshah looking tres chic! How cool is this shot? Love the double top knot! 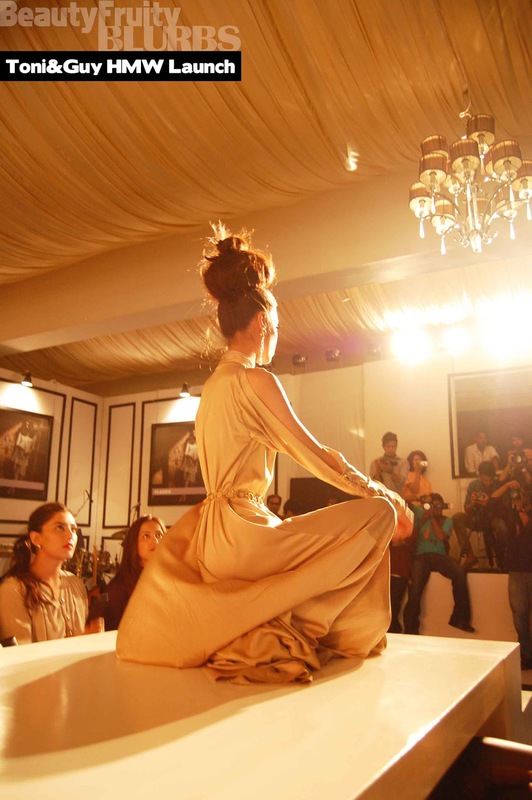 The signature Feeha janitor jumpsuit! Fashionistas on the other side of the table/runway: Tapu Javeri, Rukaiya, Saira, Maheen Karim and Nida Azwer and Nida. 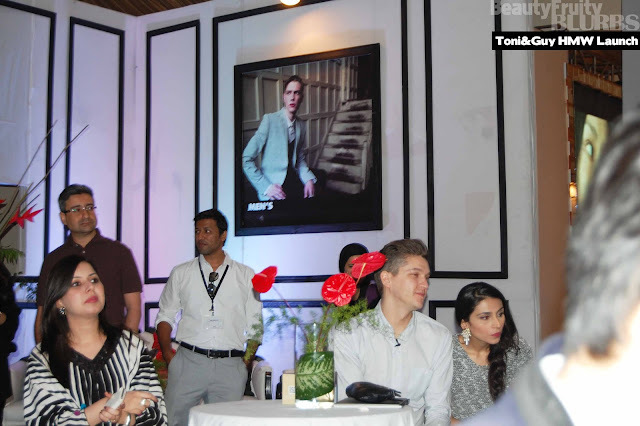 Love all the pictures you were looking gorgeous.